R.E. Head, C.W. 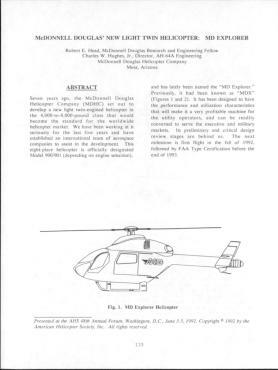 Hughes, McDonnell Douglas Helicopter Co. Authors / Details: R.E. Head and C.W. 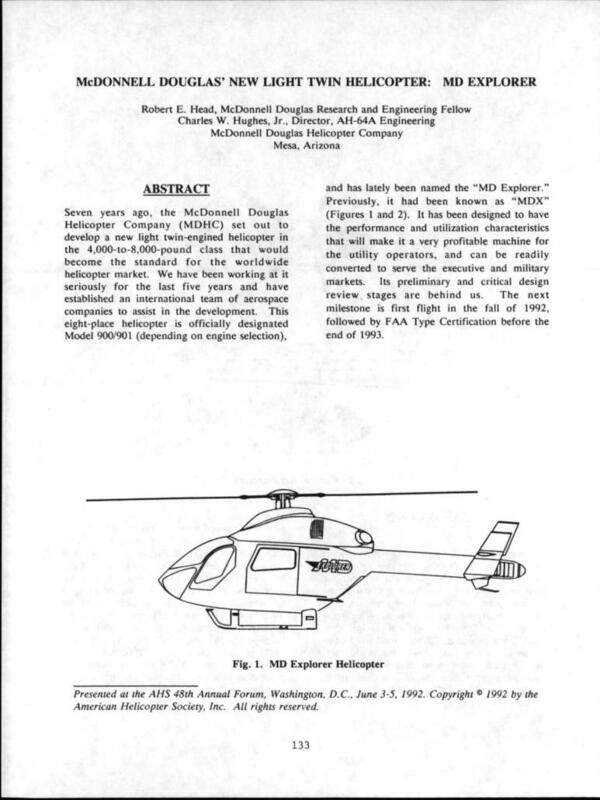 Hughes, McDonnell Douglas Helicopter Co.